Ask an Equipment Expert: Why should I replace my old driver with a new one? Each month, we tap experts from the equipment industry to answer your most commonly asked questions. In this installment, Brian Bazzell, senior director of product creation at TaylorMade Golf, addresses why it's worth buying a new driver. The case for a new driver isn't that much different than that for a new cell phone: If you've got one that's four or five years old, then you're failing to take full advantage of modern technology. Players who are okay with outdated performance don't need new clubs. If that's you, fine, but you'll always be lagging behind the players who do invest in new gear, which is vastly superior to older equipment. 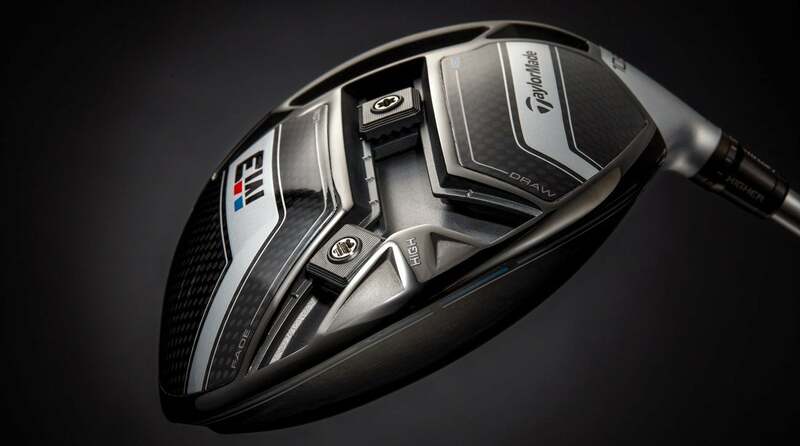 The TaylorMade M3 driver is just one of many high-tech modern drivers on the market.